Tired of swiping? Skip the apps and come meet real people in person for great conversation and some old-school speed dating. 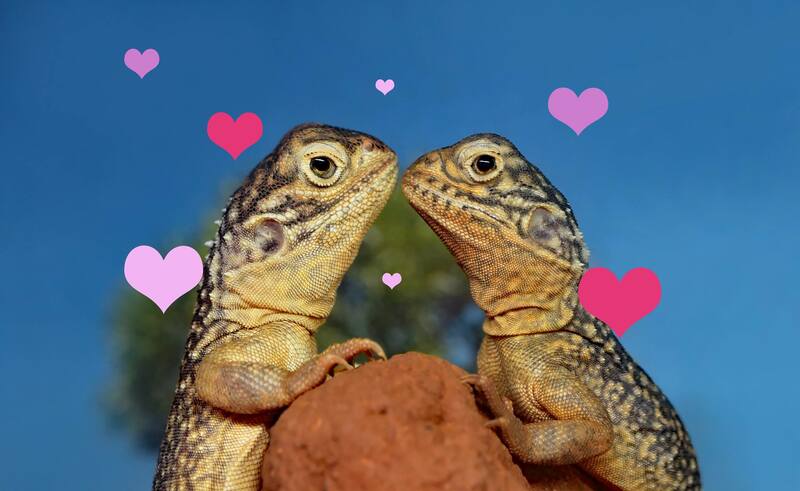 Find your tree-hugging, planet-saving, beer-drinking lizard love just in time for Valentine’s Day! Night Lizard Brewing Company is committed to producing the highest quailty craft beers using the freshest local ingredients, while inspiring and educating the public on current environmental challenges facing the central coast. © 2019 Night Lizard Brewing Company. All Rights Reserved. Web Design by Allison Walton Marketing & Design, LLC.